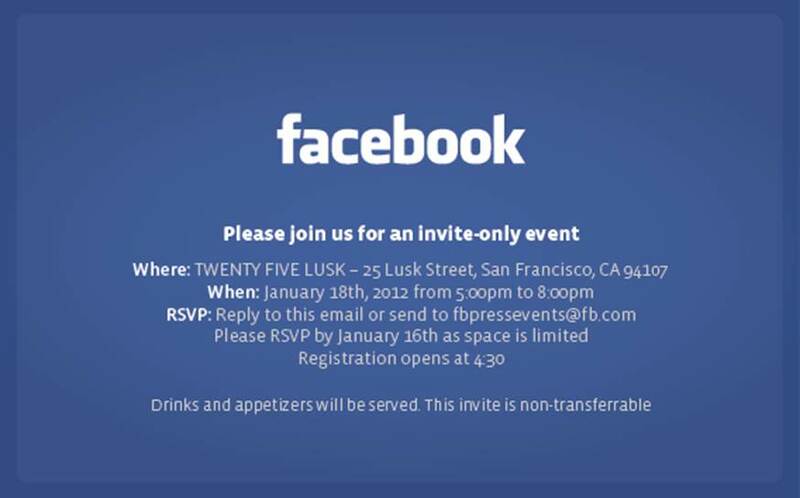 We just received an invite to a Facebook press event in San Francisco next Wednesday with no other details or information. Will Facebook make an announcement at the event? 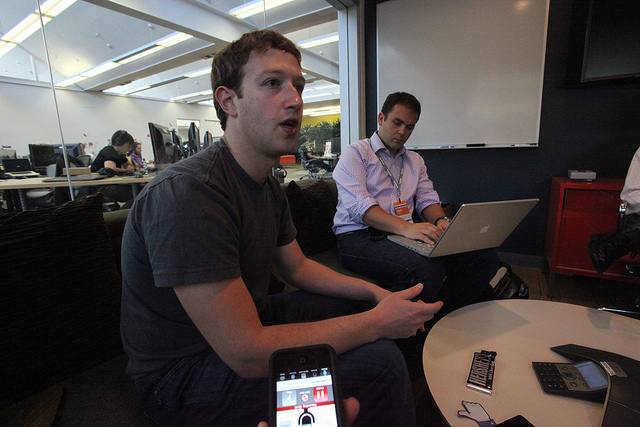 I attended a similar event in NYC last year, and it revolved around meeting the team behind Facebook’s Timeline product. I suspect that this could be something similar, potentially focused on its upcoming release of Open Graph, first announced at f8. Having just launched its “Listen With” feature, we’re now getting an idea of how Open Graph will work, bringing you more interactions with your friends than you’ve ever had before on the social network. All of these features are aimed at keeping you on the site instead of leaving for other services or content. We’ll be in attendance and will keep you updated on what the company shares with us.